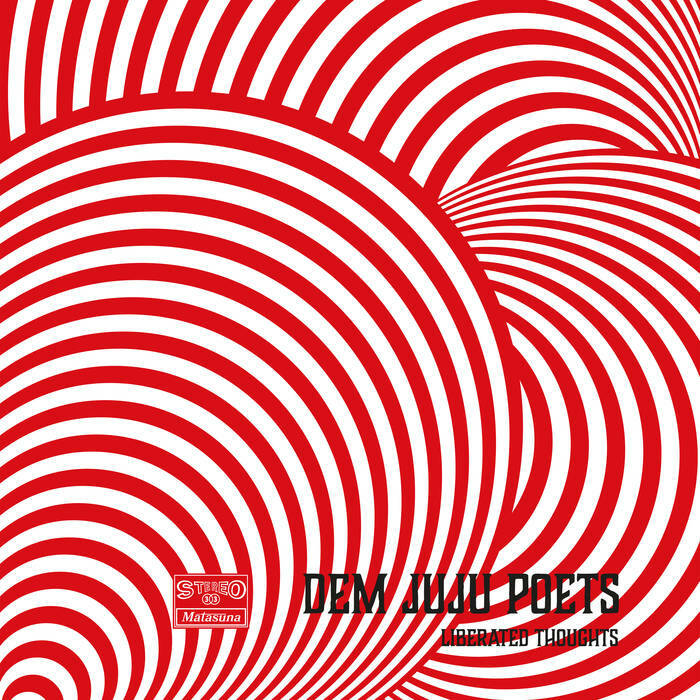 Dem Juju Poets, aka David Hanke, is a breath of fresh air for anyone who likes the idea of retro-sounding Afrofunk but finds that most modern takes are too bland to remember. The German DJ has been making solid Afropunk-inspired cuts since 2008, and his new album, with a lively flow that actually makes you wanna get up and dance, will further establish his name worldwide. The debut LP will be released April 21st via Matasuna Records. “What initially started as idea for a DJ-duo project quickly turned into a new production outlet for German producer David Hanke. He is well known for his Northern Jazz, Funk and Afrofunk productions under various monikers ever since his first release back in 2008. The most recognized surely is his Renegades Of Jazz-alias. After starting to fully embrace the Afrofunk vibe with his 2016-released Renegades Of Jazz album ‘Moyo Wangu’ as well as two Dem Juju Poets singles in the same year it’s now about time to release ‘Liberated Thoughts’ – the longplay debut for Dem Juju Poets which is scheduled for April 2017. Having spent an influential part of his childhood in Arusha, Tanzania and engrained the music of East Africa, his sound combines these influences with modern, more club-orientated electronic Afrofunk productions which defines the core sound of Dem Juju Poets.